Nemes Vasile is our Senior Partner. Nemes Vasile has unparalleled experience in banking & finance acting for corporations, banks and non-banking financial institutions on a broad range of lending, investment and credit instruments activities. 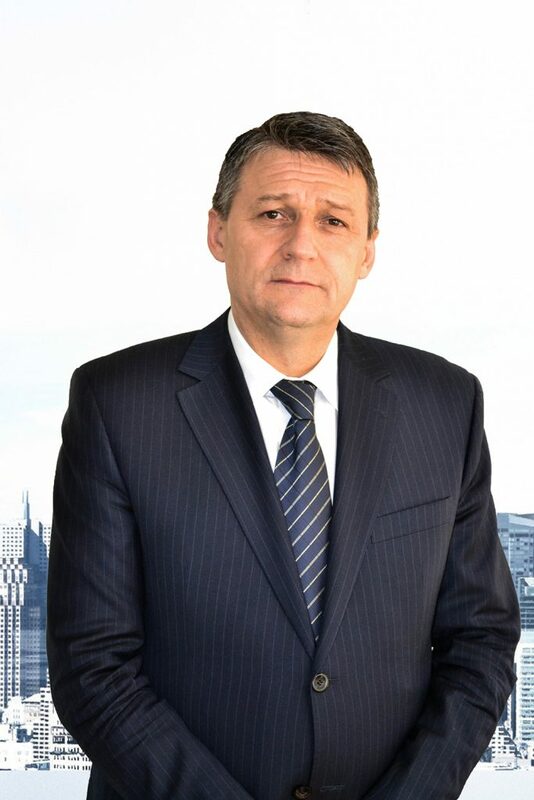 Nemes Vasile has also extensive experience in arbitration, with a special focus on banking & finance, insurance, privatizations, advising/representing clients in front of the Romanian and International Courts of Arbitration under the rules of ICC Paris, The Court of International Commercial Arbitration in Romania etc. Nemes Vasile advises numerous insurance companies on all aspects, from incorporations and licensing to management, mergers and dissolutions. He is a member of the Court of International Commercial Arbitration (attached to the Chamber of Commerce and Industry of Romania). He speaks English and French fluently. Nemes Vasile is a regular speaker and writer on topics related to corporate law, banking, insurance and other legal matters. Nemes Vasile is the author of many books about insurance, banking, commercial and insolvency: ”Dreptul Asigurarilor”, ”Drept Comercial”, ”Contracte. Legislatie, jurisprudenta, modele adnotate”, ”Contracte civile si comerciale”, ”Drept Bancar”. Nemes Vasile is the co-author of ”Codul Insolventei comentat”, ”Tratat practic de insolventa”, ”Dreptul contractelor civile si comerciale in reglementarea noului cod civil” etc. A member of the Bucharest Bar and of the Romanian Bar Association, Nemes Vasile completed his legal education at “Nicolae Titulescu” University of Bucharest. He is an Associate Professor at the Faculty of Law, "Nicolae Titulescu" University, Bucharest, holder of the following courses: Banking Law, Insurance Law, Commercial Law, Deputy Director of the Private Law Department of the same university, lecturer of the National Institute for Training and Further Development (INPPA), trainer at the Romanian Notary Institute (INR), arbitrator in the Arbitration Corps, working with the Romanian Copyright Office (ORDA) and conciliator in the Conciliators' Corps of the Alternative Dispute Resolution Center in the Banking CSALB).